Behnke Woodworking was established by Mel Behnke in 1981 when he rented a 600 sq. ft. shop as an antique furniture repair company. 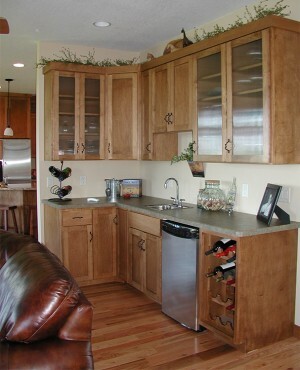 Around 1992, Behnke started to get into the cabinetry business. In 1994, we built our first facility of 2400 sq. ft. in the current location. Then in the summer of 2001, we expanded the facility to make it a total of 7280 sq. ft.
Oct. 2007 Behnke Woodworking got automated. We added a CNC machine, which opened up many opportunities for our company to diversify and offer our clients more one-of-a-kind features. The CNCs’ efficiency eliminated some of the labor, which afforded us the ability to offer high end materials and remain very competitive. 2007 marked the company’s best year in sales. On Sept 4th. 2013 Mel Behnke retired and sold the company to an 11 ½ year employee Paul Lorentz. Mel still loves the business, and still helps out part time. 2013 became the company’s new best year in sales by 22% over 2007 sales and 42% over 2012 sales. 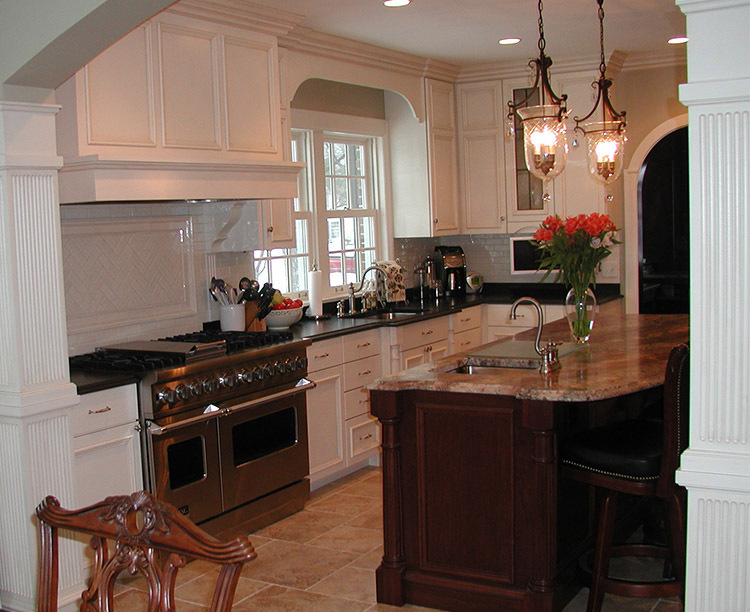 Today, we continue to offer the highest quality materials and the same level of craftsmanship that Behnke has been known for in decades past.